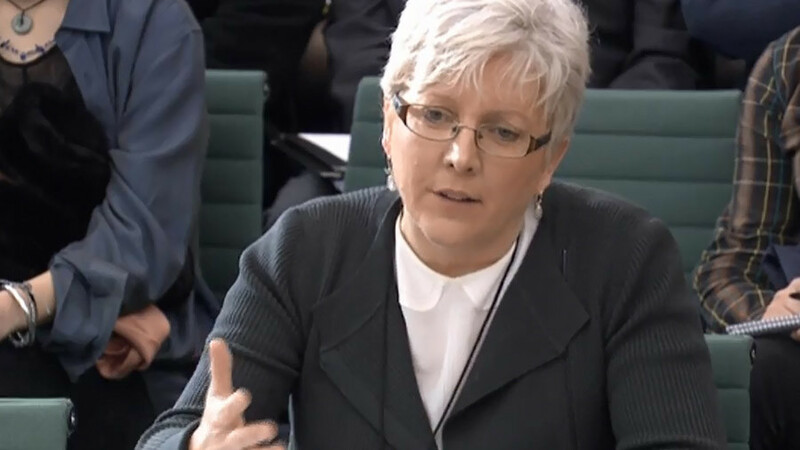 The BBC is stumbling towards a “Greek tragedy” over its lies about the corporation’s gender pay gap, according to Carrie Gracie, who told MPs the atmosphere at the broadcasting house has become “toxic." During a parliamentary committee on Wednesday, the former China editor said the BBC risks indelibly tarnishing its reputation as it falls short of admitting the pay discrepancy that exists between its male and female staff. 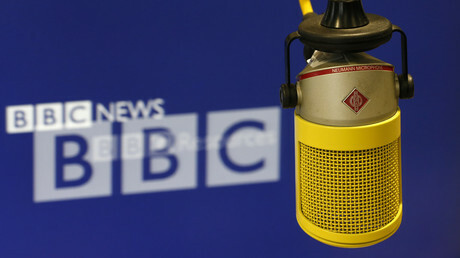 “Yet the BBC lives or dies by its reputation for telling the truth,” Gracie said. She was giving evidence to MPs during her grievance process after she resigned last month in protest over what she called the “secretive and illegal pay culture,” which she detailed in an open letter published in the Times. 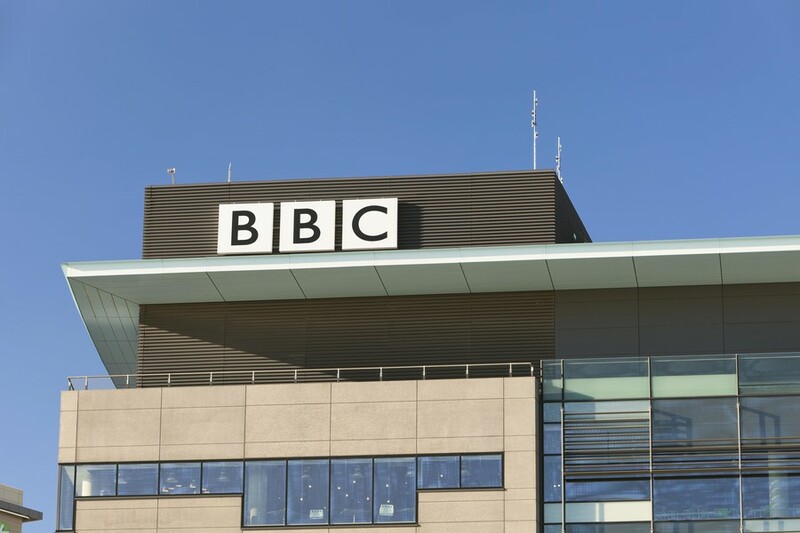 It came after a report found that two-thirds of those earning more than £150,000 ($213,800) a year at the BBC were men. 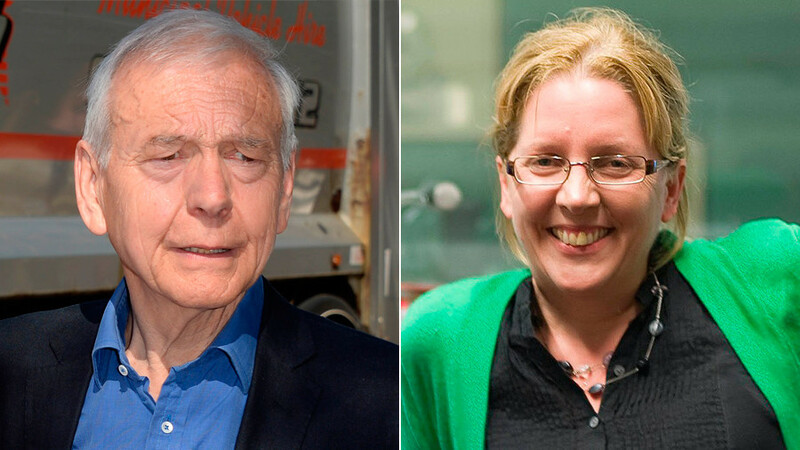 Gracie told MPs that she had been fooled by her head of news, Fran Unsworth, as she had failed to inform her about her male counterparts’ salary. Gracie agreed with Unsworth in 2014 to be paid £130,000 ($185,300) for her role as China editor. This was agreed after the head of news assured Gracie that her counterpart in North America was on the same amount. The North America role was then given to Jon Sopel, however, who already earned £200,000-£249,999 ($285,120-$356,400) and remained on that salary. Gracie was never notified about the pay discrepancy. 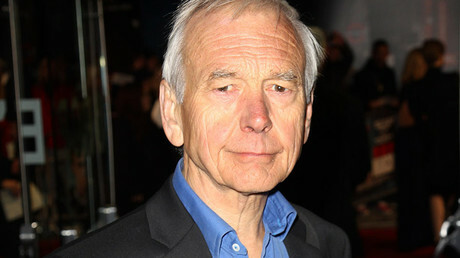 “I would expect the most senior woman in BBC News to stand up for her senior women journalists,” Gracie said. She also expressed dismay at learning that Unsworth had dismissed her as a “part-time” employee. “It really pains me and hurts me that the corporate machine is not living up to our values. This is damaging the credibility of the BBC in a completely unacceptable way,” said the former China editor. Unsworth dismissed the claims, saying there had been a “misunderstanding”. 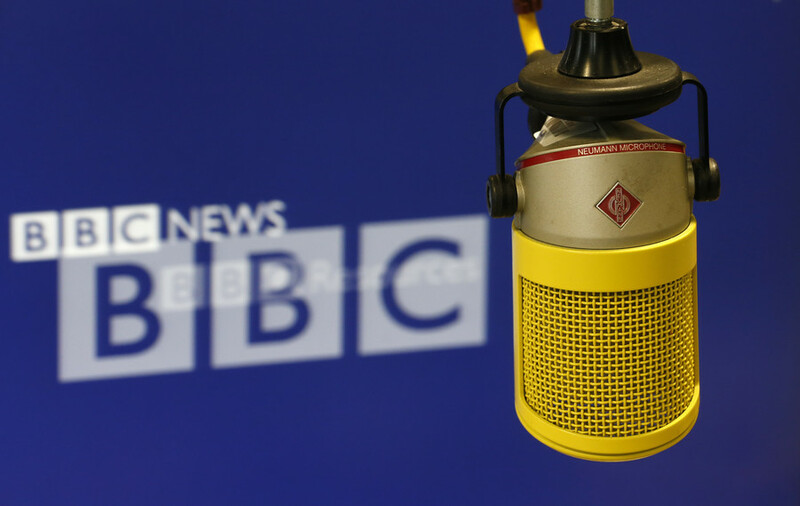 Gracie then vented her frustration at seeing the former head of news, James Harding, appear on television to deny that there was an equal-pay problem at the BBC. “I just thought, ‘No, that’s not what BBC journalists do. They tell the truth,’” Gracie said. 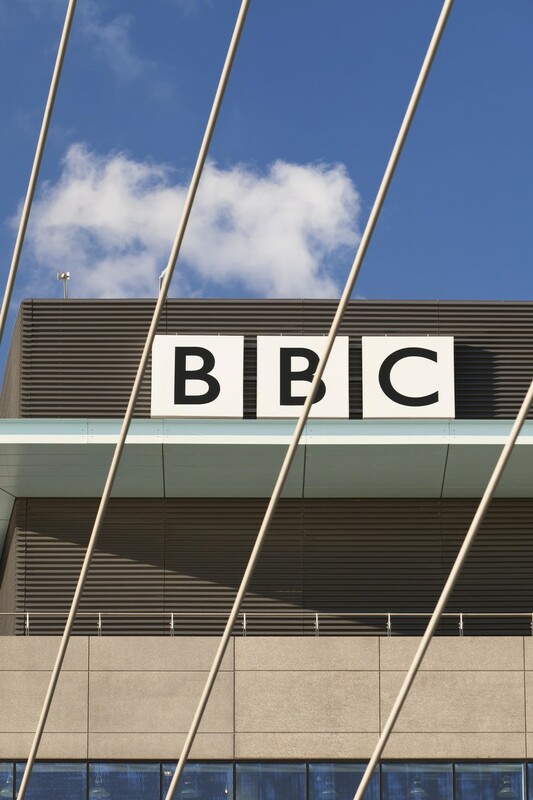 Gracie added that female staff at the BBC had felt “belittled” and “marginalized” when they learned about the 9.3-percent gender pay gap that plagued the corporation. “Many women have already left, and many are leaving now. We have a toxic work atmosphere, and it’s going to get worse,” she said.